I'm sorry for the delayed reply from my page. I don't look at my own page much. TY so much for trying to help people find there way here! Same here. Time is running! Wish you a good time! Hugs, K.
Glad to hear everything is going good. I wasn't sure my comment went thru as my computer was acting up! Have a great day! Thanks for thinking of me, Ruth! 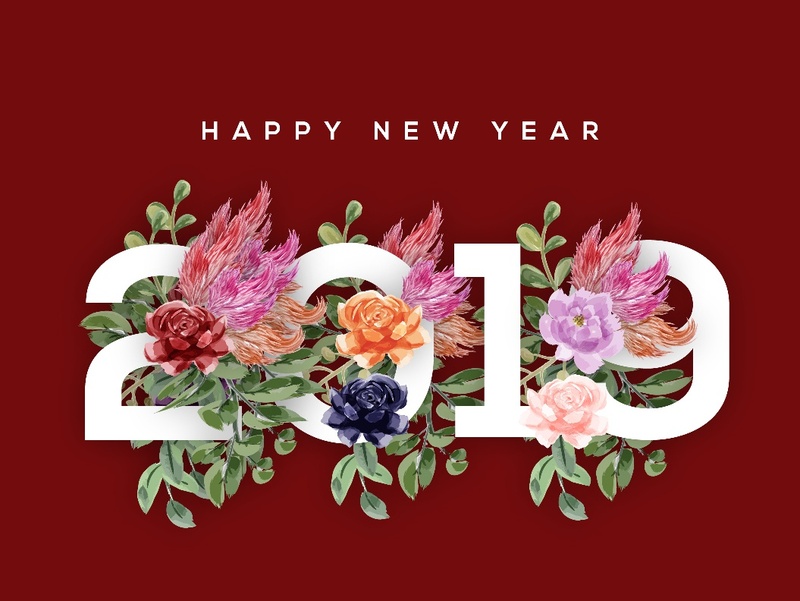 Have a wonderful 2019!